Brilliant poet and civil rights activist Maya Angelou would have turned 90 years old today, April 4th, and we are celebrating her legacy at HG. 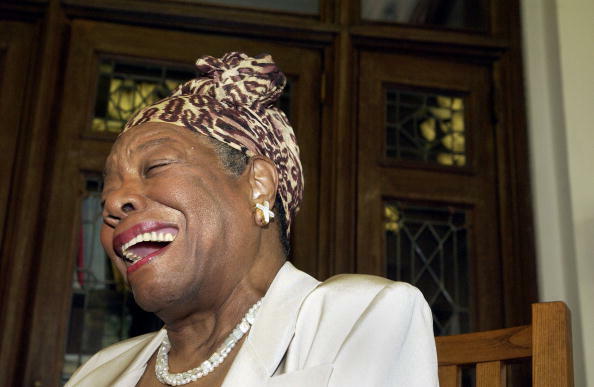 Here, one contributor explains what Angelou’s poetry meant to her. We began studying the basics of poetry in the fourth grade. Our teacher gave each of us three sheets of paper containing a haiku, a sonnet, and a freeform work from a poet whose major defining characteristic was his ownership of 13 cats. She read each poem twice — once with our eyes closed — and then asked the same question after each. I listened to my classmates make connections that were out of my grasp. Some recounted yearly trips to the beach and times playing in the rain. One boy remembered, in great detail, a fishing trip with his father that summer — a memory triggered by the glittering fish that gleamed throughout the sonnet. They all sounded like lovely memories, but nothing that related to my personal experiences. For homework, we had to look through a stack of poetry books, find a poem that we wanted to read at home, and draw a picture of what we felt after reading. I immediately dreaded the assignment. My first introduction to poetry had failed to elicit any emotional response from me. How was I supposed to draw nothing? Is that just what poetry was to me? 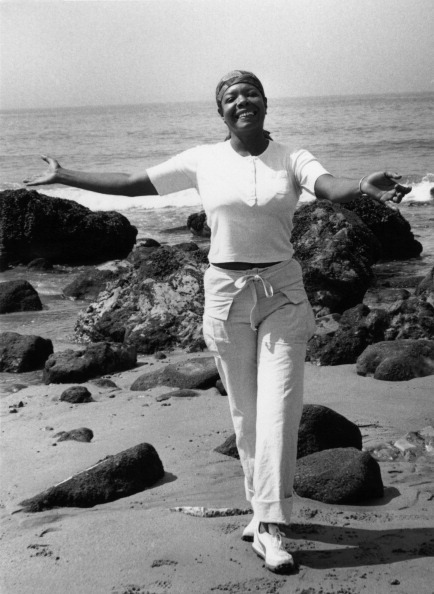 After the pile of books had been thoroughly raided (there was a mad dash for the Dr. Seuss collections, of course), I selected The Complete Collected Poems of Maya Angelou. I knew nothing about Maya Angelou, but her picture on the cover captivated me. She looked like she could be one of my favorite aunts. As the school day closed and I waited for my mother to finish her work day, I flipped through the book until I found a poem that stood out. I eventually landed on “Phenomenal Woman” and read 60 lines of a woman loving herself wholly and unequivocally. I didn’t get it. At least, not at first. "Pretty women wonder where my secret lies. / I’m not cute or built to suit a fashion model’s size / But when I start to tell them, / They think I’m telling lies. / I say, / ... 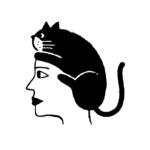 I'm a woman, / Phenomenally." I knew the “pretty women” that Angelou referenced at the top of the poem. I went to school with versions of them: petite, light skin, perfectly long, curly hair, effervescent personalities that made them mysterious even at such a young age. Taller, a little chubbier, and far more intense (thanks, anxiety! ), I read the verses repeatedly, silently wondering if I could someday learn how to walk into a room with those other pretty women and own it alongside them just as effortlessly. "I walk into a room / Just as cool as you please / And to a man, / The fellows stand or / Fall down on their knees / ...It’s the fire in my eyes, / And the flash of my teeth, / The swing in my waist, / And the joy in my feet." When I got home, I pulled out my paper, pencil, and crayons with no idea of how to proceed. I could have just chosen another poem, but I was too invested in “Phenomenal Woman.” It felt like Auntie Maya was trying to tell me a secret. I was self-conscious about so, so many things. How was she able to captivate so many people with her body when mine was a source of such confusion and insecurity? “Because loving yourself that much is hard,” she explained. 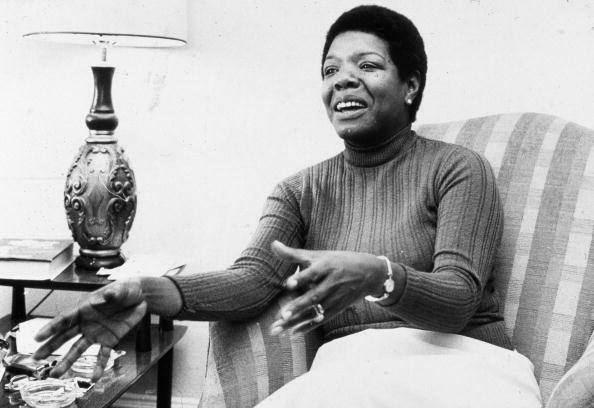 Maya Angelou’s victory did not stem from how positively others responded to her. She was victorious in how she embraced herself so fully and openly. I had no idea what it was like to wake up and not think about my wide shoulders, to not think about how my laugh obnoxiously boomed throughout any given space. But I knew my mother was right. Self-love was hard. If you could experience it, you should celebrate it. That night I drew a picture of myself (I tried to, at least) surrounded by hundreds of tiny hearts. It certainly wasn’t the most innovative approach. Still, it embodied what I wanted to see someday: an incarnation of myself positively drowning in love and self-acceptance. I can’t quite remember how I articulated it to my class at the time — I think I said something along the lines of wanting to love myself the way I loved my mom and my dad. I do remember the radiant smile on my teacher’s face, like I had stumbled upon an important lesson ahead of schedule.